ELS Speaks: The Big Brother Naija: A Hand Down of Immorality and Indecency. 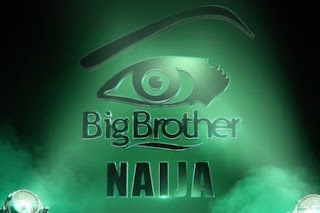 There's a notorious programme currently going on called THE BIG BROTHER NAIJA. The winner of this notorious show is expected to walk away with a whopping N25 million and a breathtaking car. All that is required to win this show is to Live with a bunch of fellow crazy, irresponsible people, do all sorts of immoral things, and, viola, you're the winner. So share. Share until a thought process is provoked in the heart of everyone and we can stand up to say, Enough of this nonsense."